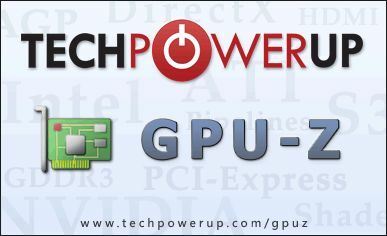 The new release of the “I wanna know all about my video card” tool, I mean GPU-Z, is out. 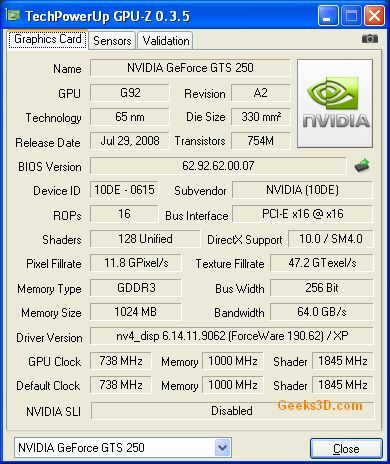 This new version adds Radeon HD 5870 support as well as many recent NVIDIA GPUs such as G1xx or GT1xx. 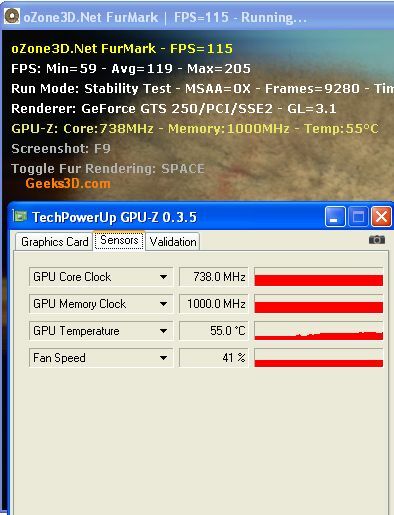 As usual you can grab this must-have tool HERE.